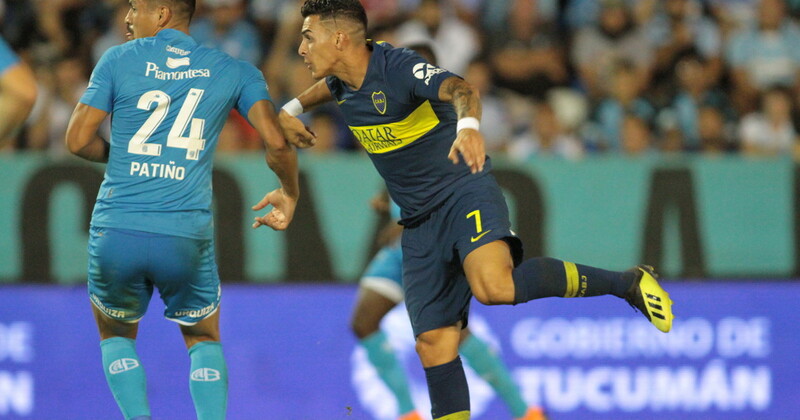 In social networks, the lapse of Cristian Pavón has become viral after a draw with Belgrano, in which He said that they should "wait" for the Racing with the result when he was already playing. But apart from memes, there were members of Mundo Boca who went to the bank in Córdoba and presented their point of view of why he was wrong. Nicolás Burdisso, head of the Xeneize company, was one of the first to express his opinion"You can be wrong, but the time and methods of communication have changed, Cristian knew what the outcome of the River, and he would be wrong, but we must spend energy to win on Sunday," said the former defender., giving meaning to this matter. Julio Buffarini, who spoke with Como te va, a show hosted by Marcelo Benedetto, a journalist who asked Kichan the question on Sunday, was the other who expressed himself on the subject. "We knew the result, his statement is understandable because it was 1,000 per hour," San Lorenzo began. He added: "In the locker room we were talking about the River gate, and he won 2-0, he was left because of the anger of the last game, free kick that could have been a goal or a penalty. I was close to you when you caught him to make a note and saw him in anger that he did not enter.